Do you ever dream of being a nomad? I think it’s something that crosses all of our minds at one point or another. 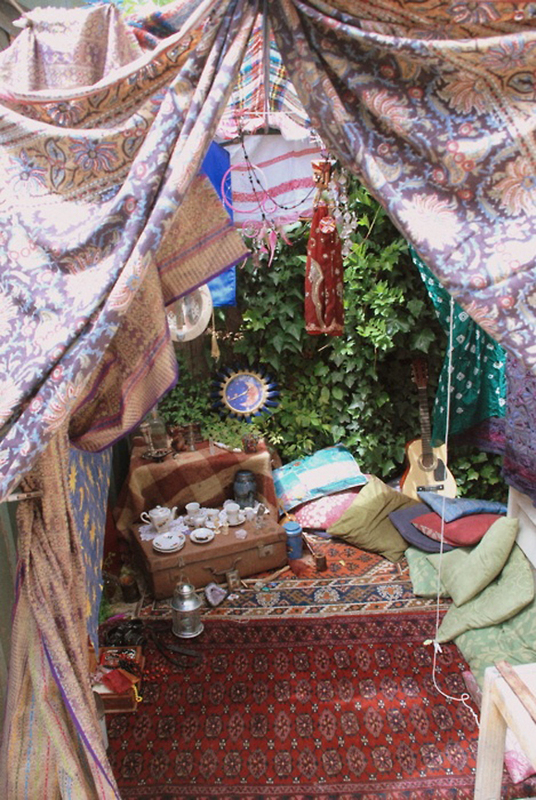 Traveling from place to place with no destination in sight; living in a beat up caravan that’s covered in beautiful tapestries inside and overflowing with little trinkets you’ve collected along the way. It just seems so free. Ladies and gentlemen, there ain’t no such thing as a monochrome bohemian sanctuary. 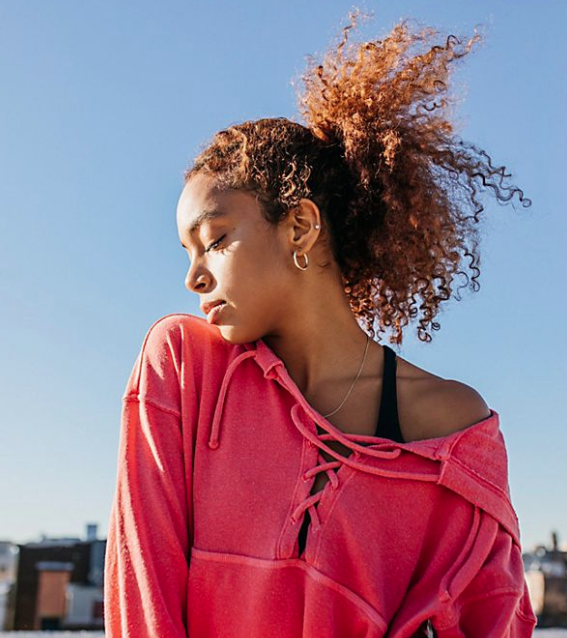 Bohemian décor is all about the colors of the world, so use as much as you possibly can – and focus on rich hues like deep purples and saturated golden yellows. By this I mean everything. To really achieve that eclectic bohemian feel, mix different textures and prints along with your mix of colors. If you think it’s “too much,” that probably means you’ve gotten it just right. Caravans are pretty small by nature, so it’s necessary to utilize every ounce of space there is – including the ceiling. 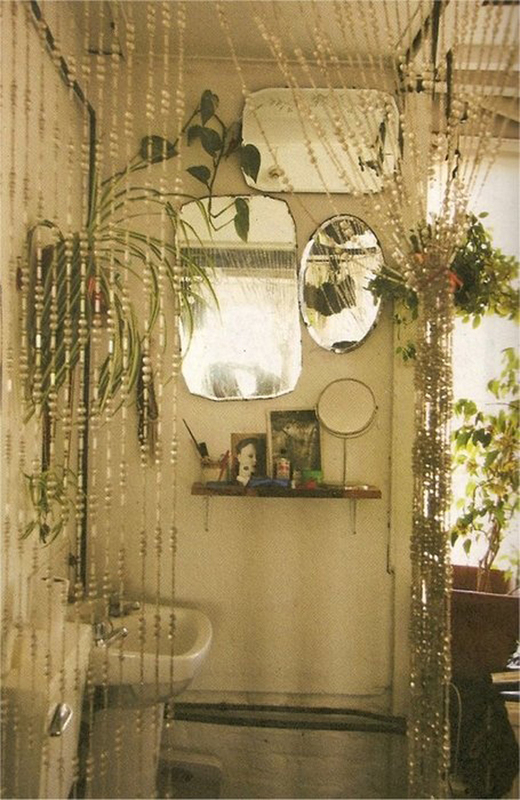 You can achieve this look by hanging tapestries, jewels, pieces of fabric – anything, really! 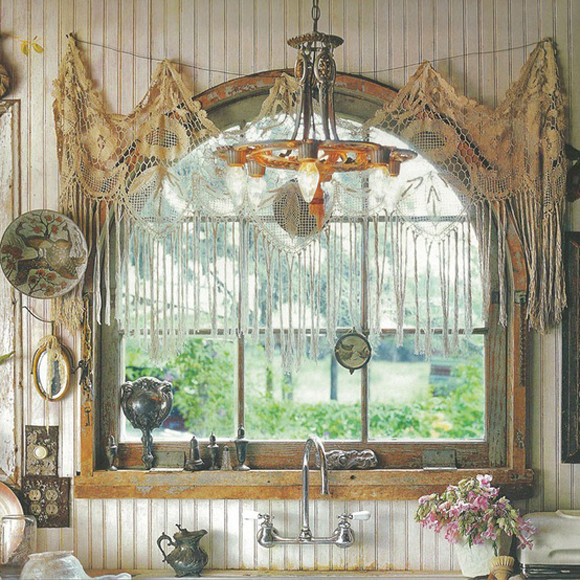 The bohemian lifestyle is all about spending days wandering all over Mother Earth, so it only makes sense that you’d bring some of nature’s gifts back to your abode! 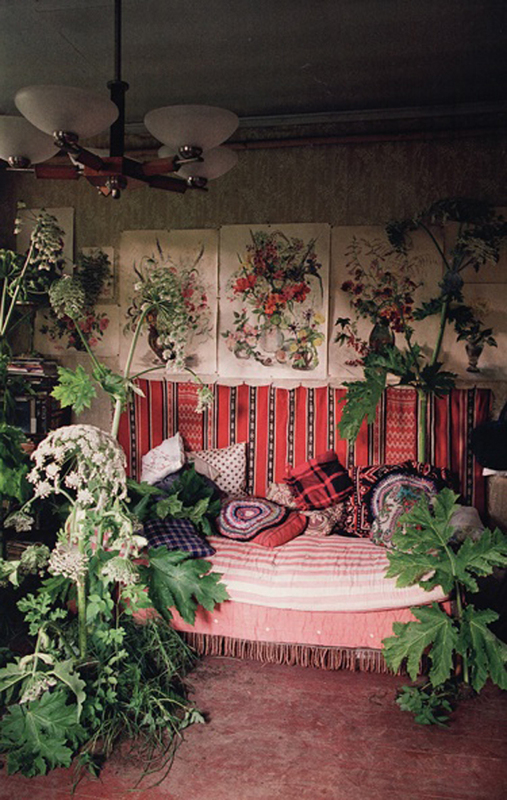 Fill your space with big, green plants to add the final touches to your bohemian dream home. Brigette, I think you should’ve been an interior designer lol..
Love this Bridgette…it has totally given me a sweet idea for what I should do with my sewing space. 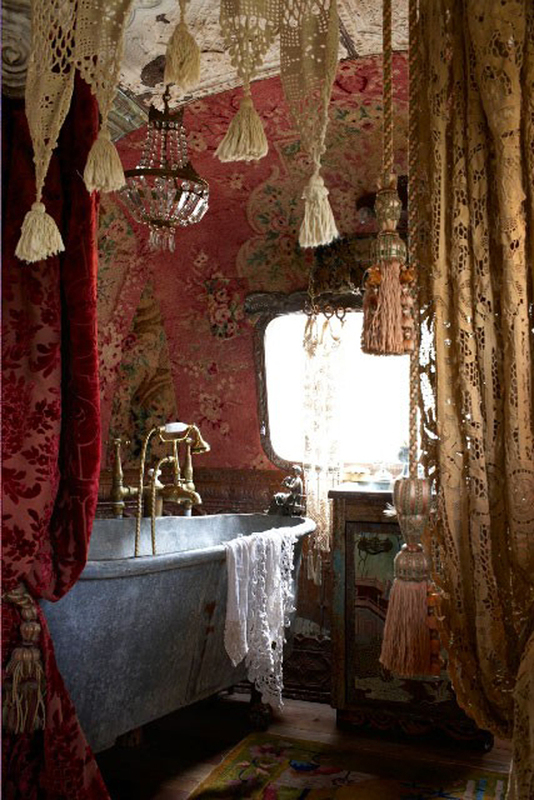 I have a massive sewing room in the attic of my Victorian home and it still has the original wallpaper…slowly trying to convert it into something – now I know I want something like this…thank you! I want every room!!! Beautiful! how would i get the fabrics to stay on regular walls? Say, in a dorm room for example? this is awesome! total inspiration for when i finally move out! 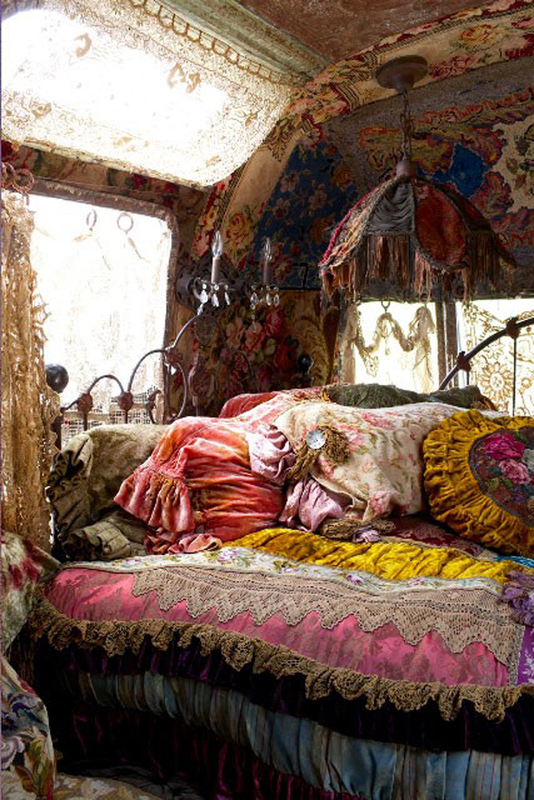 I’m in LOVE with your Bohemian look decor!!!!!! thank you…. What are some good shops to get decor like this? Enjoying your content, and want to start following you. Beautiful! 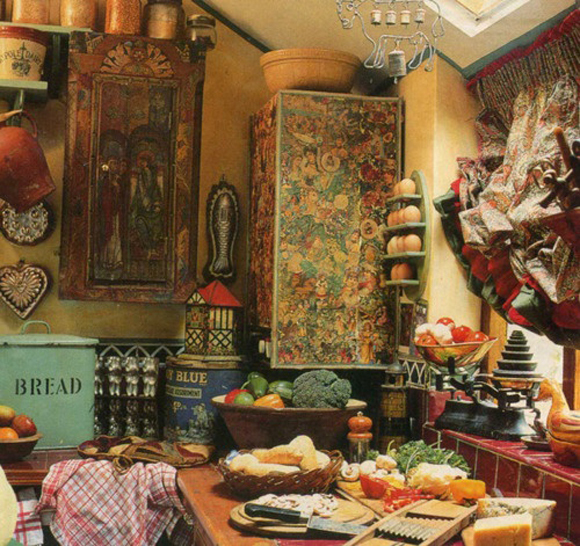 I LOVE LOVE LOVE the Middle Eastern feel. Yes so much inspiration..thankyou ! 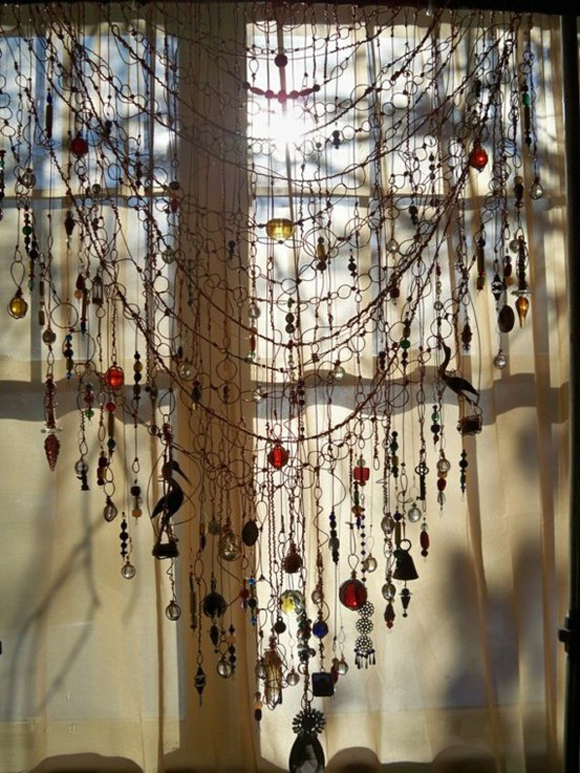 I have been like this all my life,I will hang anything,anywhere I can find a place.Being an old hippie myself and a free spirit !Love your site..Thankyou so much ! I somewhat disagree about the first point. Picking a color scheme can make a room really come together. 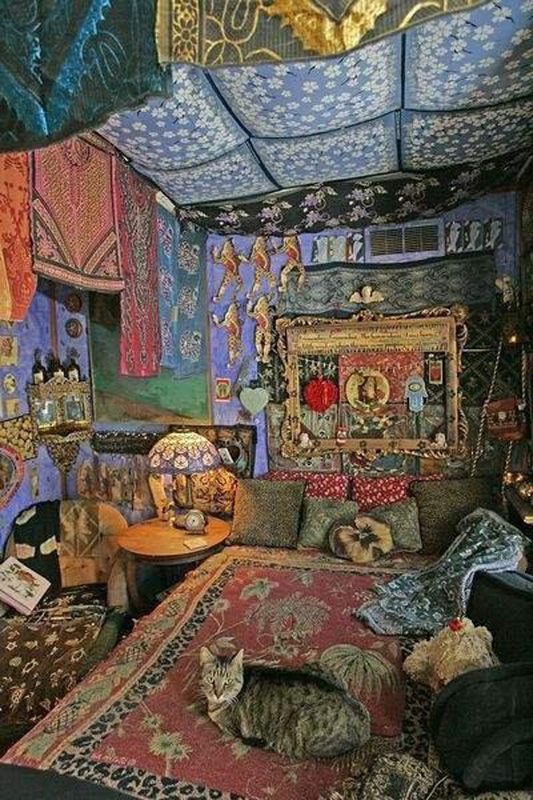 My bedroom is very bohemian and eclectic. It follows everything above except it is only white and silver. Every single thing in my room is a white or silver pattern. It looks very put together, but still has that bohemian look. Just wanted to warn people not to go around picking that stuff. I think it’s very creative. I like very much!! !